Too many business owners spend too much time doing work that doesn't generate them any income. If you are one of them, then Momentum VA can help sort out your To-Do-List and free up your time, so you can get back to the most important aspects of your business. Book a free discovery call now to find out how we can help you work smarter, not harder. 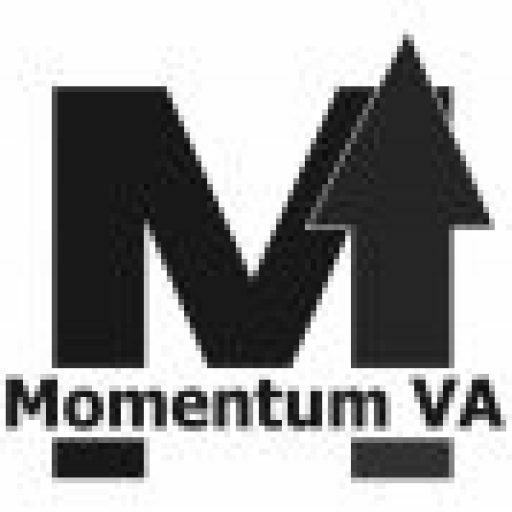 Momentum VA is not your average Virtual Assistant. We provide a flexible ad-hoc service that can be used for as little as 1 hour at a time. Rather than tying you into monthly contracts, we are here when you need us - so you can get back to doing what's most important to you - whatever that may be. We love to get stuck in our work, so please contact us for help with any projects that have been lingering on your to-do-list for way too long. Most of our clients come from St Albans, Harpenden, Redbourn and surrounding areas, but please don't hesitate to contact us if you are based further afield.